Coast to Coast Restoration has performed a variety of room additions including bedroom add-ons, guest house construction and covered patio additions. 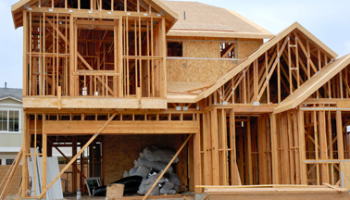 We handle all permitting and can help you increase the value of your home. Besides room additions, Coast to Coast Restoration can also help you with any existing room renovations, such as your kitchen, bath, full interior or exterior. Coast to Coast Restoration is a licensed residential building contractor serving Southern California, Ventura and Orange Counties. Coast to Coast Restoration has performed a variety of home construction projects including renovations and room additions. 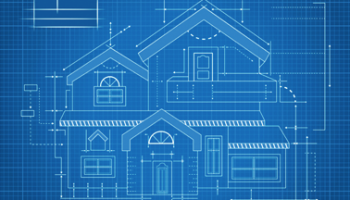 Call 800.801.2221 for reliable project management for all home addition projects. 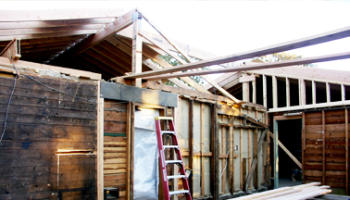 Coast to Coast Restoration has performed a variety of home remodels throughout Los Angeles, Ventura and Orange County. We’ve done full home renovations, exterior remodels and even remodels post-damage. 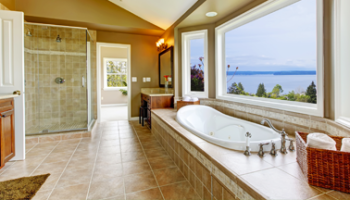 Let Coast to Coast Restoration help you increase the value of your home with bathroom additions and remodels. Trust C2C as your local bathroom remodeling contractor. 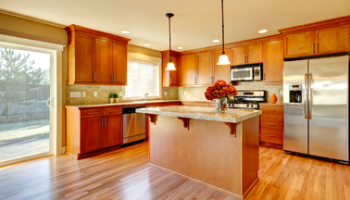 Whether it’s to help your home appreciate a bit in the real estate market or simply to build your family the kitchen of your dreams, Coast to Coast Restoration is your trusted kitchen remodeling contractor for expansions or renovations. Coast to Coast Restoration has handled a variety of home renovation projects throughout Southern California, including exterior renovations, interior remodeling, single room additions, damage restorations and more. 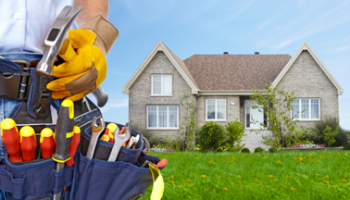 Coast to Coast Restoration has a variety of experience performing partial home renovations due to damaged property. As a home repair contractor, we can help you turn a damage situation into a renovation that adds to your property value. Coast to Coast Restoration is a licensed home renovation contractor serving Los Angeles, Ventura and Orange Counties. We provide interior renovations including full home or single room remodels, exterior renovations and more. Coast to Coast Restoration provides exterior home renovations as well, including roofing contracting, foundation repair, insulation and exterior material remodeling. Call 800.801.2221 for a free consultation. Call 800.801.2221 for reliable project management for all home restoration projects.